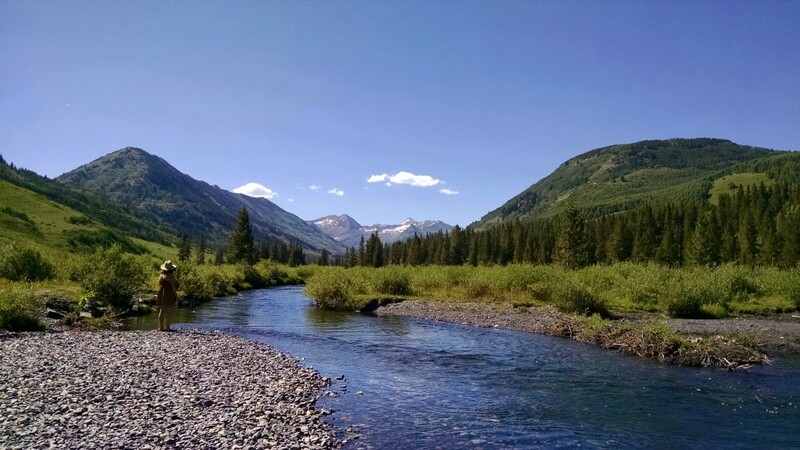 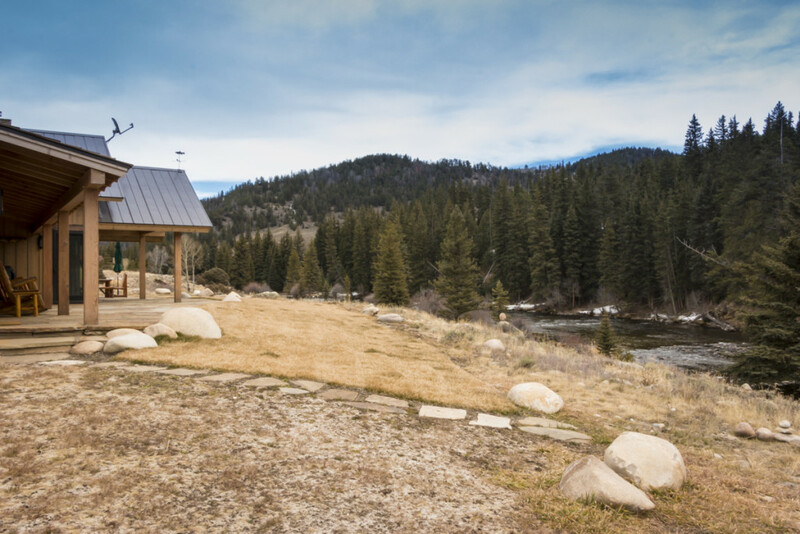 “Trout Camp” is quaint cabin located on the beautiful Taylor River. 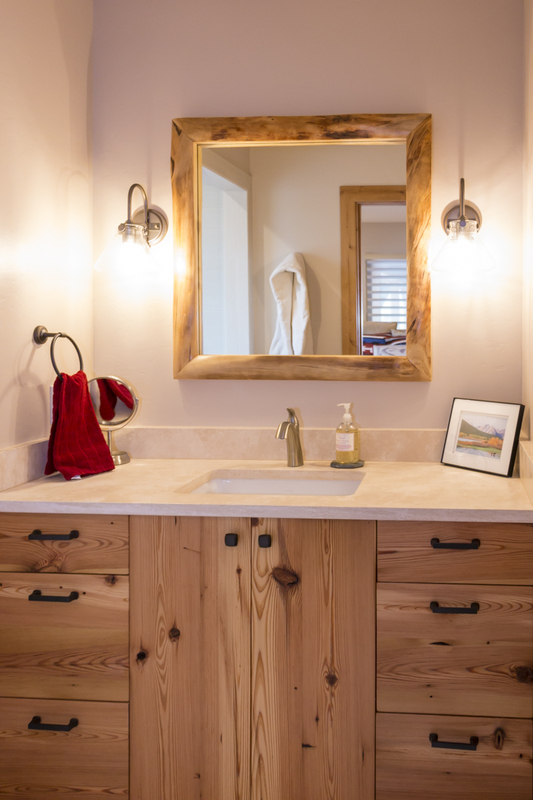 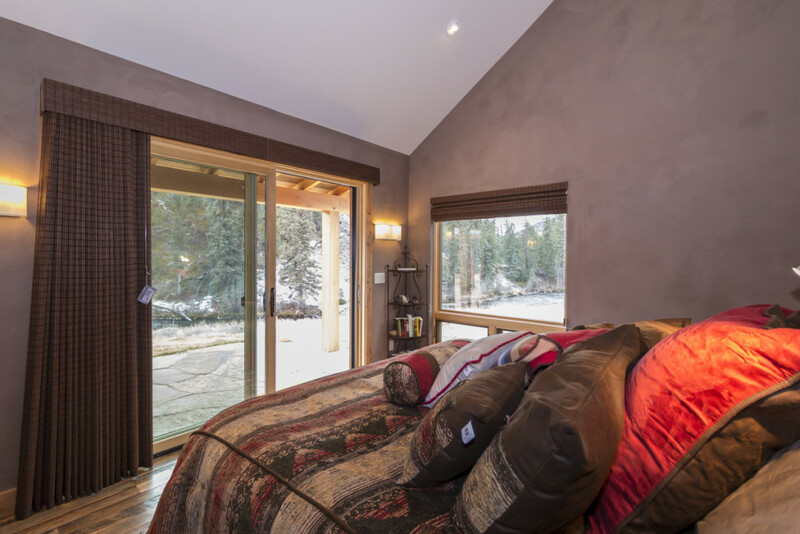 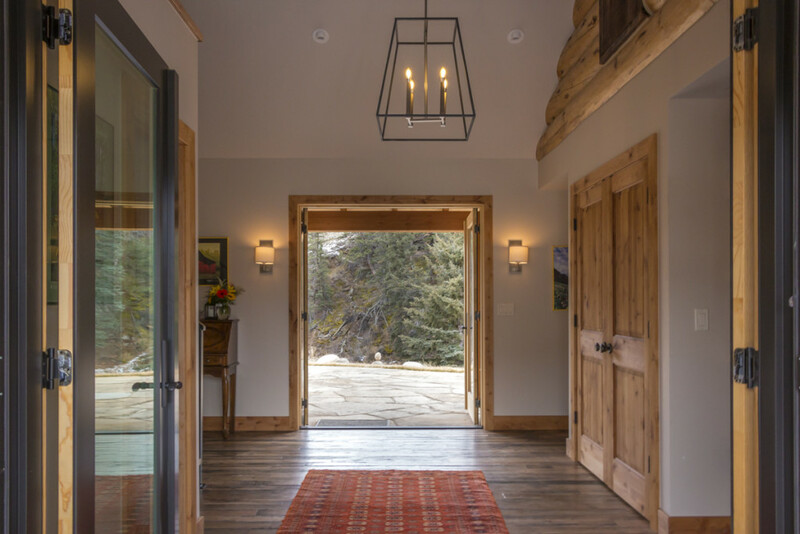 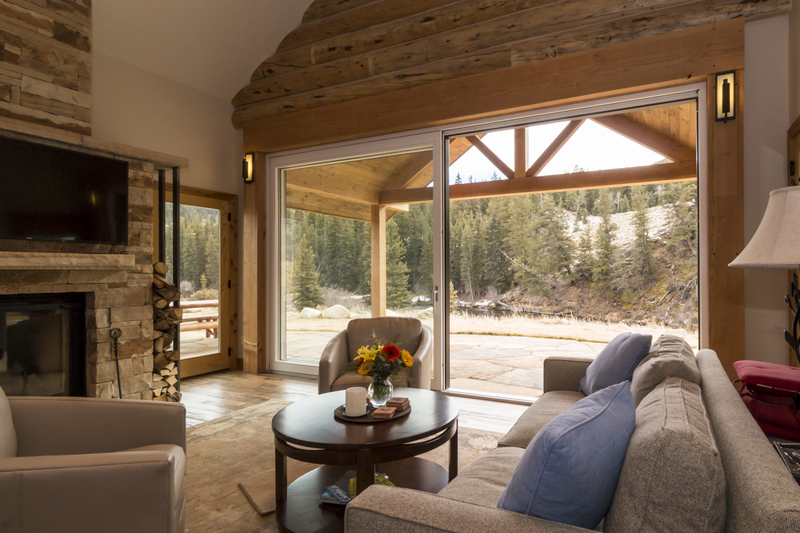 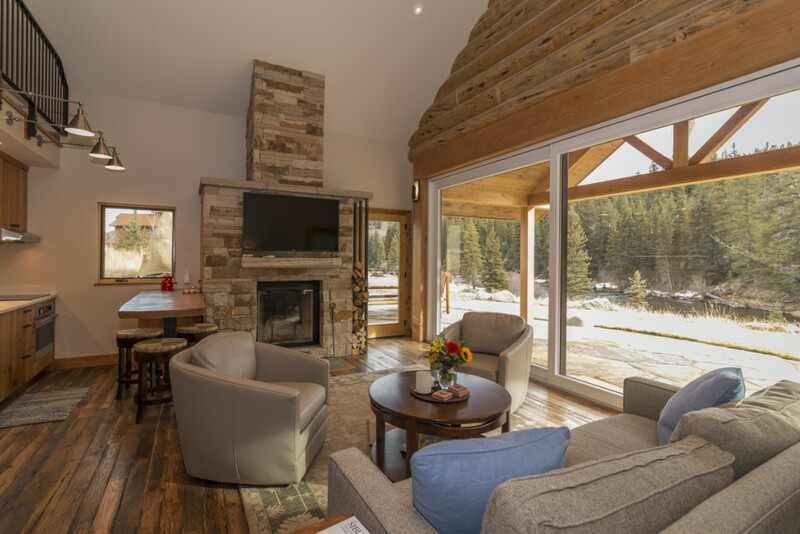 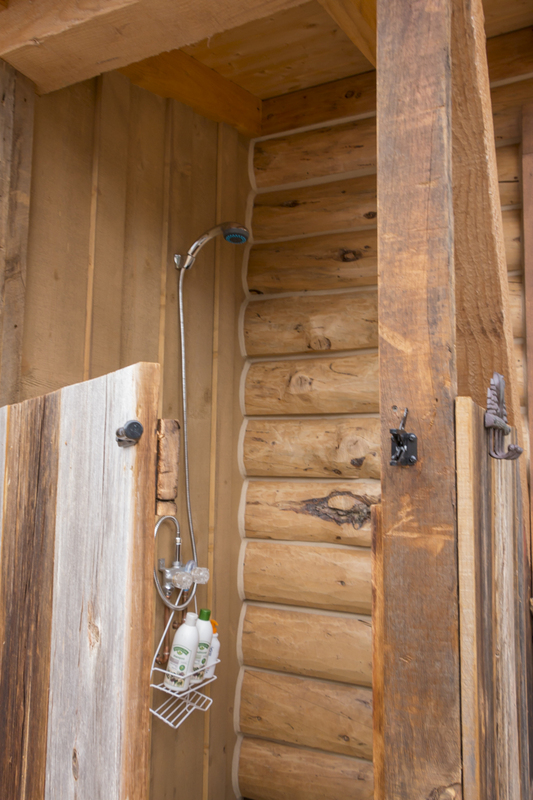 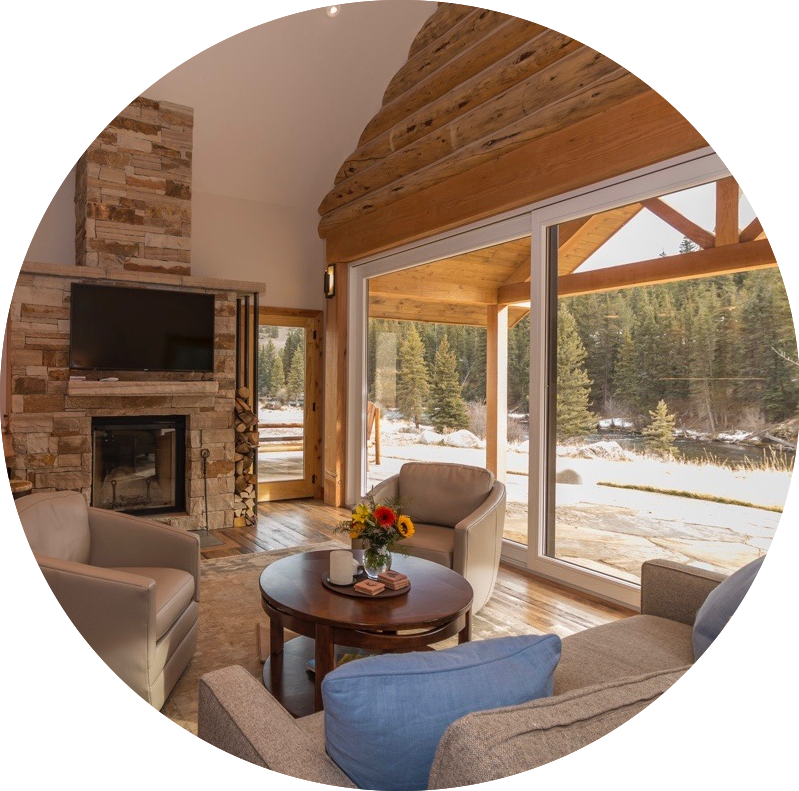 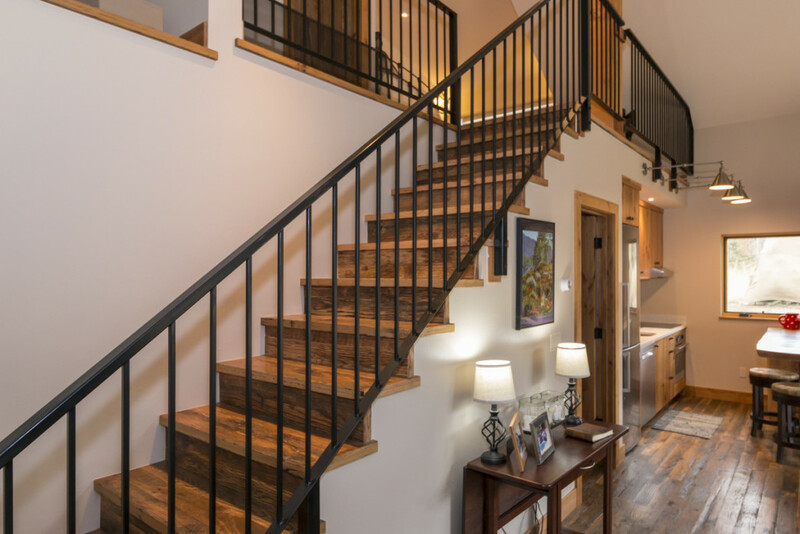 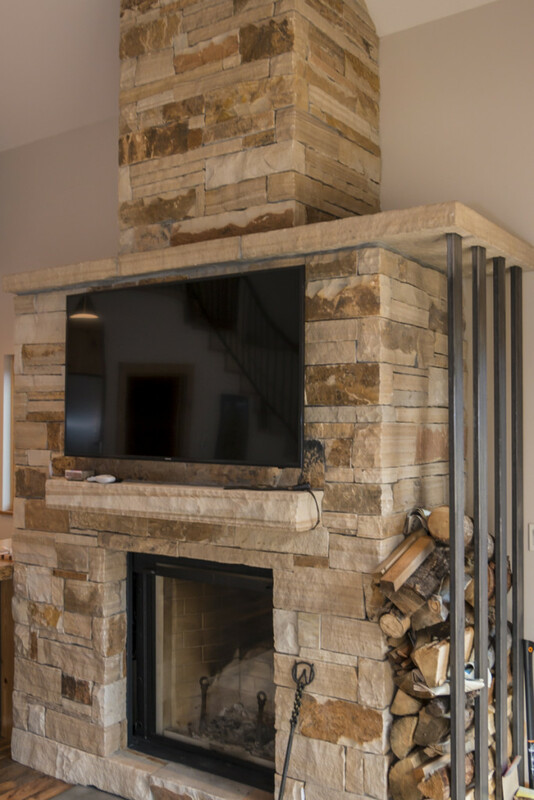 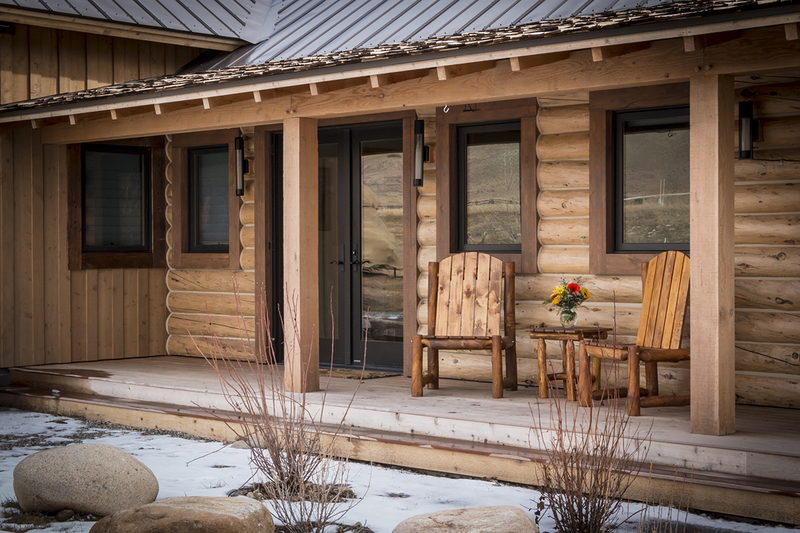 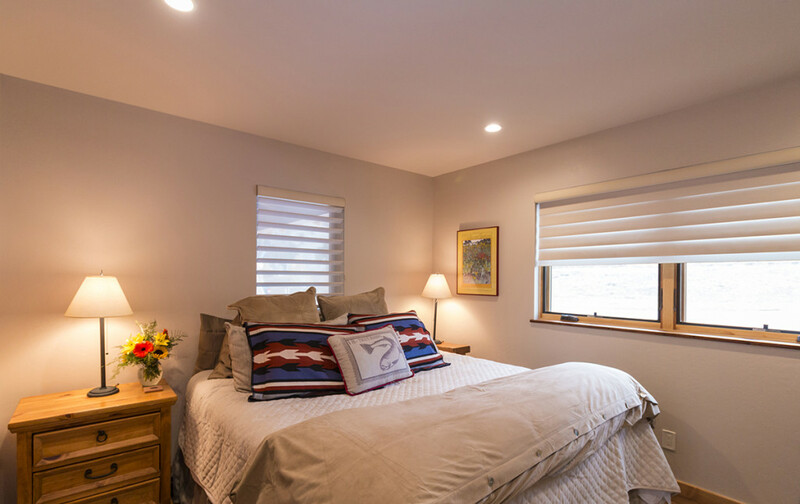 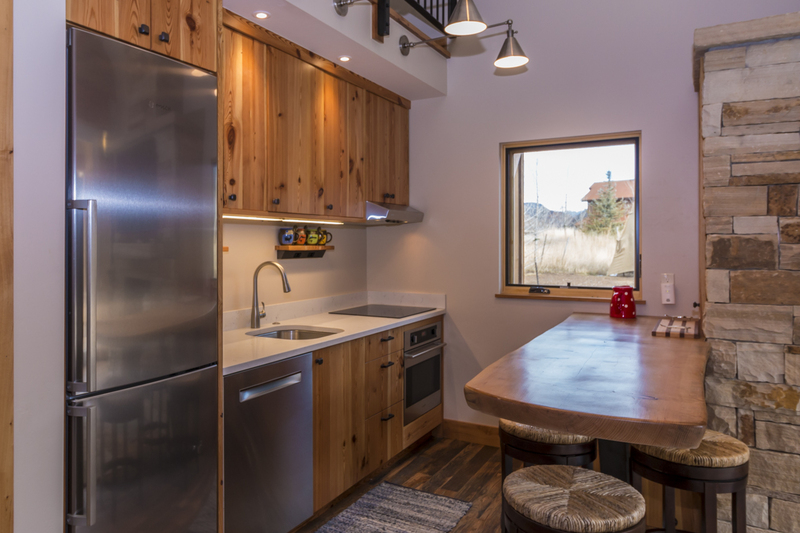 SmithWorks Natural Homes designed and built this seasonal getaway to center around the pristine world-class trout river. 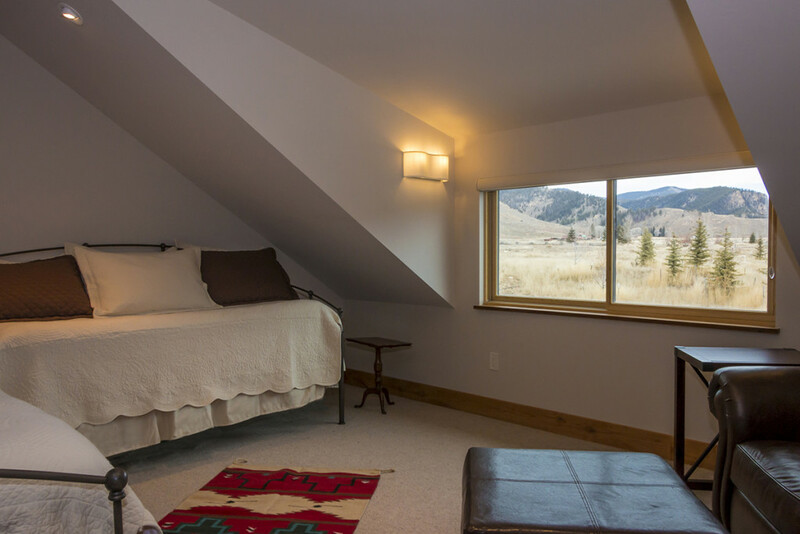 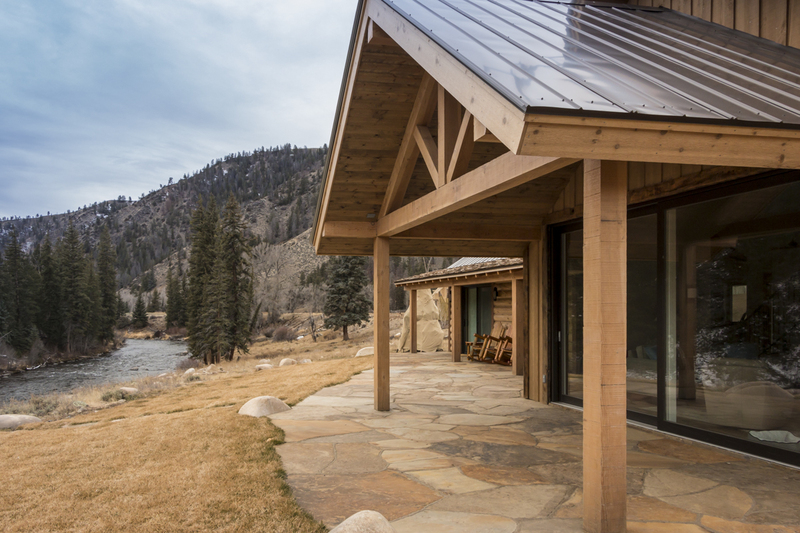 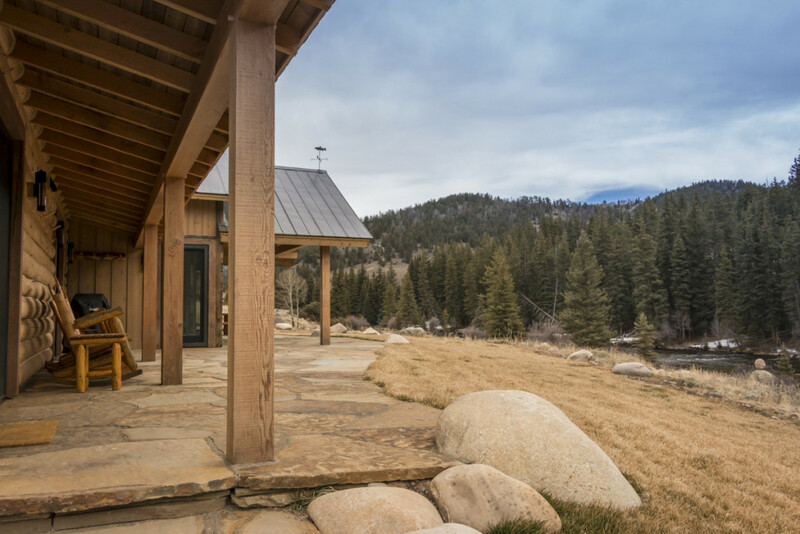 The river access is maximized by the large stone patio and porches while the impressive Kneer-Südfenster lift and slide windows capture the stunning setting within the cozy cabin. 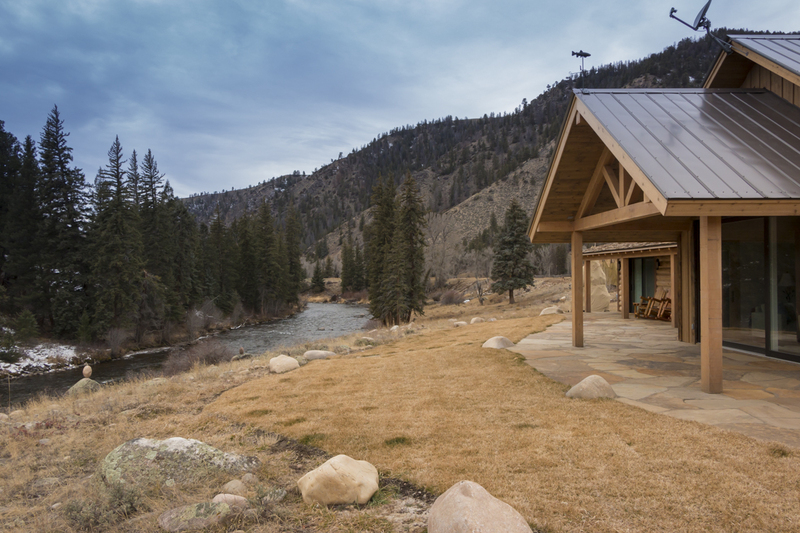 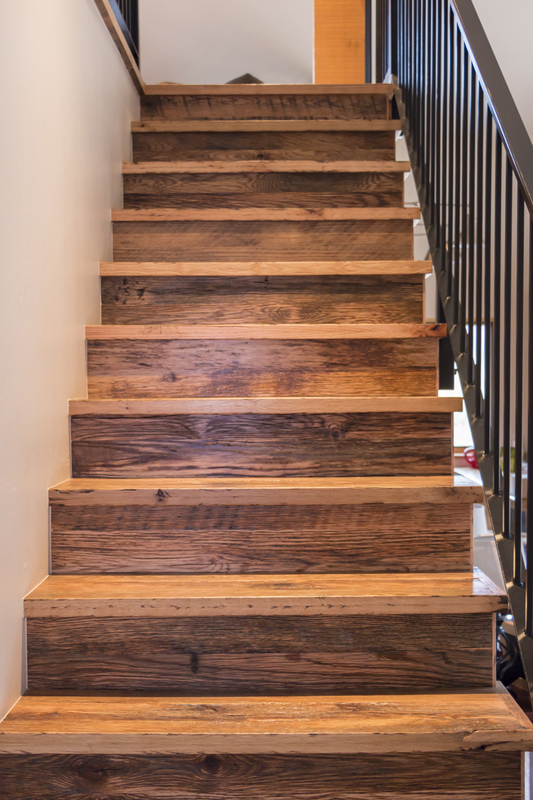 Owners Goal: To incorporate the scenic river into the living space.